Dubai: Nine routes will be added to Dubai’s public bus network on Sunday while changes will be made to several existing routes, the Road’s and Transport Authority (RTA) announced on Tuesday. Part of the RTA’s periodic upgrades, the changes will enhance the reach of Dubai’s sprawling bus network, that includes urban services, metro feeder buses, as well as intercity connections. 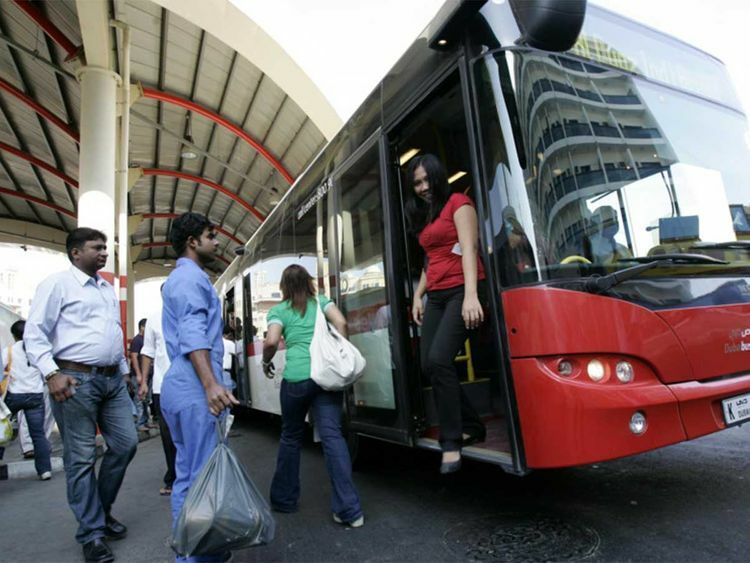 “The step aims at improving the Dubai bus network while meeting the growing demand for bus services. It also improves the integration with the metro service as well providing links to other cities,” said Adel Shakri, director of Planning and Business Development, Public Transport Agency. Apart from the new routes RTA will introduce changes to some existing bus routes, including F30, F04, route 50, F09, route 24, while some routes are being cancelled from April 7, such as routes 365, 366 and F29. New routes will be serving the passengers affected by changes and cancellations. ■ F37: Mall of the Emirates metro station to Dubai Sports City. ■ E315: Etisalat metro station to Muwaileh bus station in Sharjah. ■ E316: Rashidiya metro station to University of Sharjah.